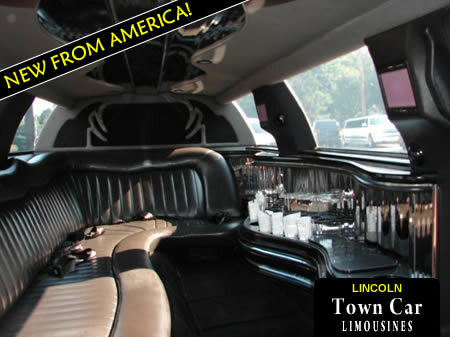 Budget Airport Transfers' choice of stretched Lincoln Limos remain some of our most popular cars for business and holiday airport car bookings. 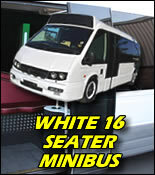 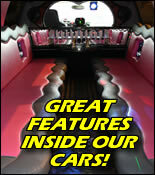 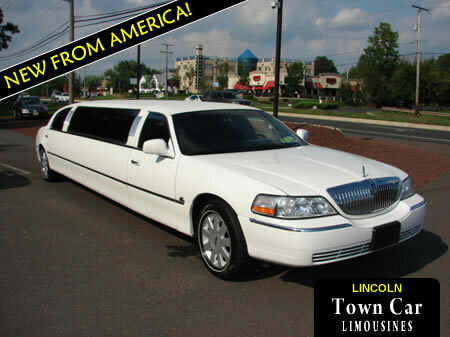 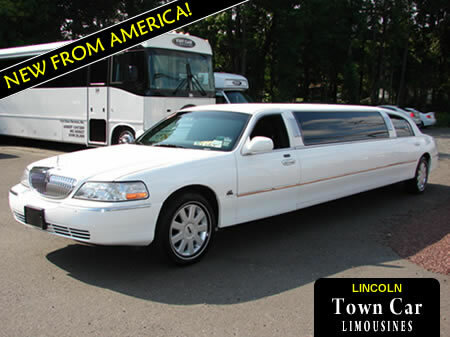 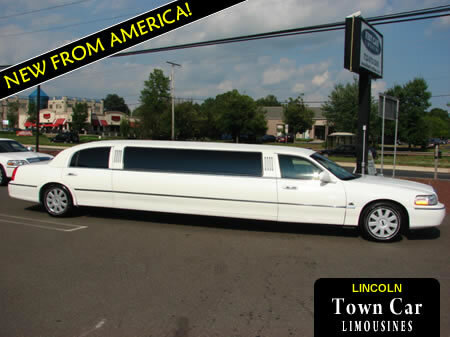 Limos available in choice of white, black, silver and PINK colours! 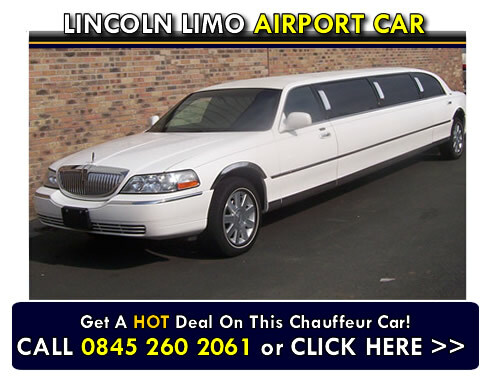 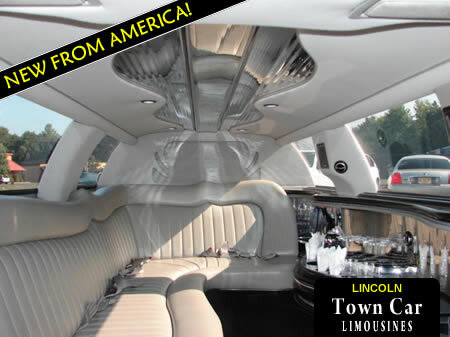 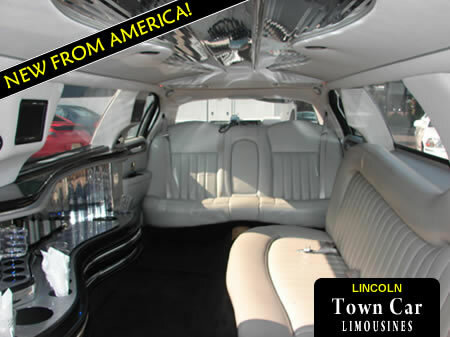 For availability and to make an airport car booking in one of our Lincoln limos, call us today on 0845 260 2061 or enquire online via the Airport Car Bookings page. 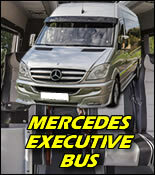 Our flexible approach to every booking means we can tailor a package to suit your requirements at a crunch beating rate!